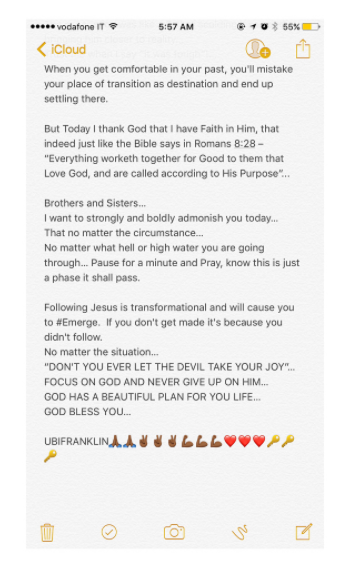 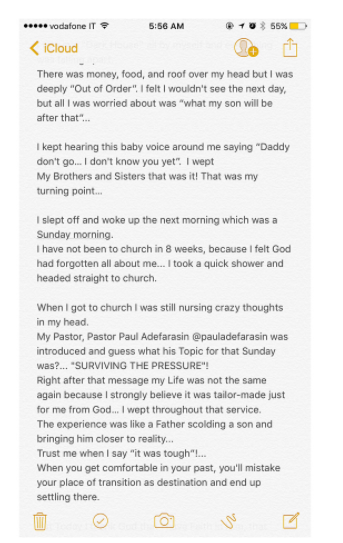 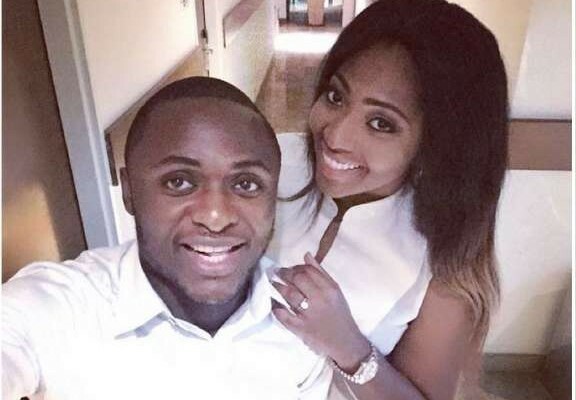 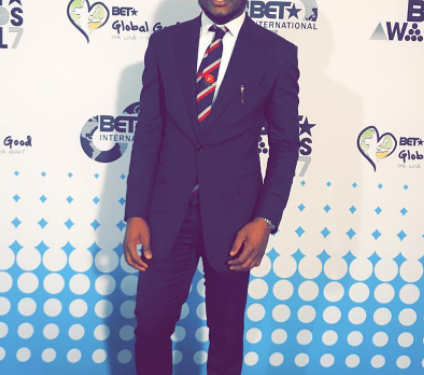 CEO of Made Men Music Group, Ubi Franklin shared testimony on his life changing story. 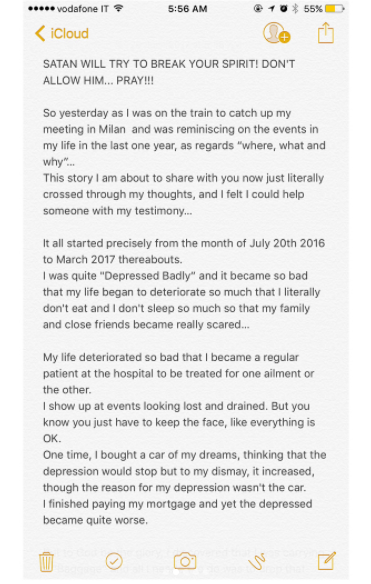 He took to his Instagram page to share the story in order to encourage others going through the same experience. 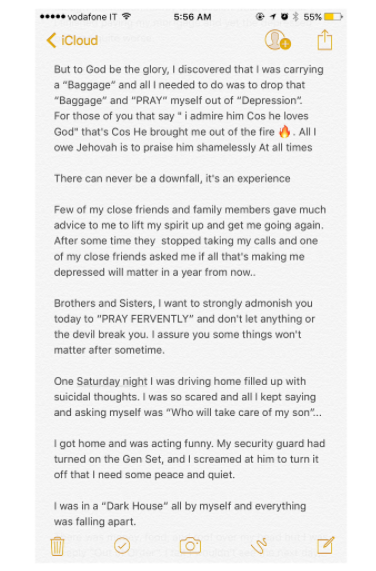 He narrated how he was totally depressed and could neither eat nor sleep, how his son was what kept him every time he had suicidal thoughts and how he eventually overcame the challenge.